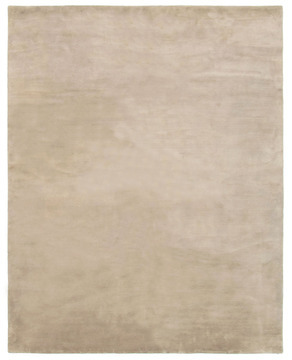 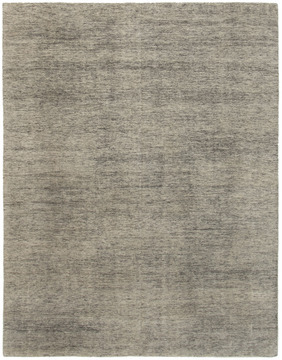 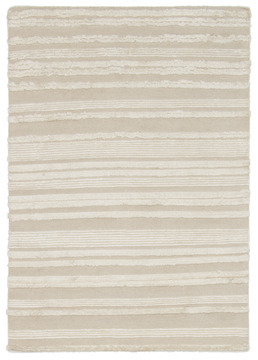 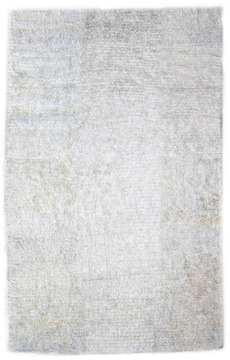 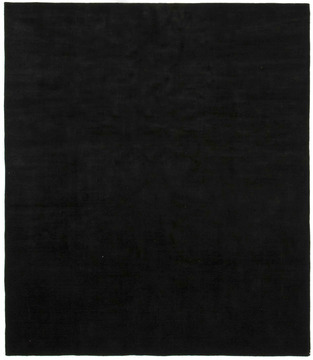 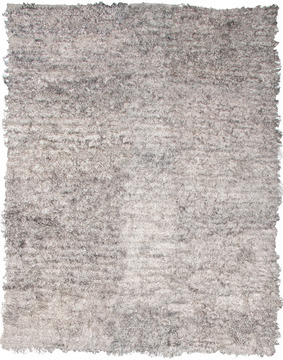 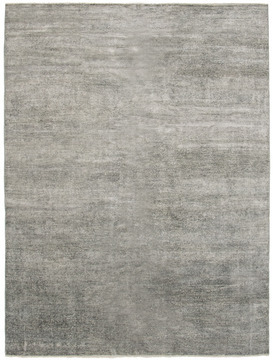 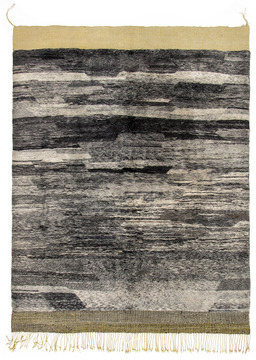 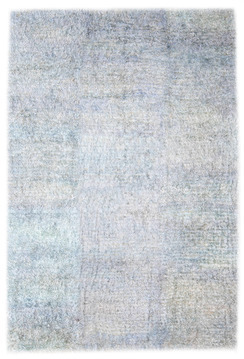 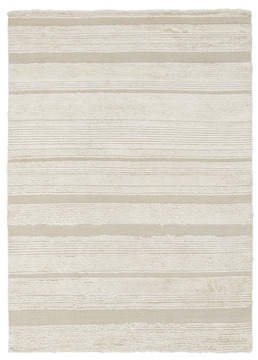 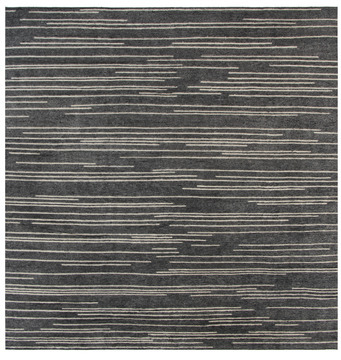 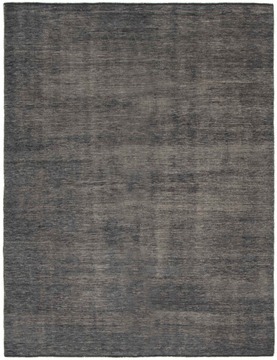 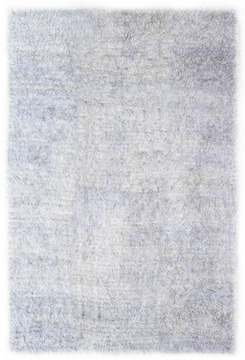 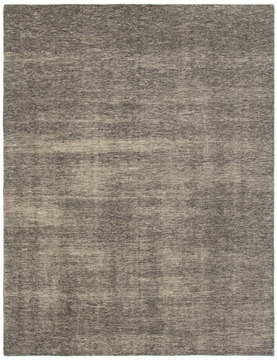 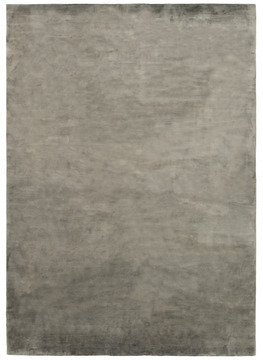 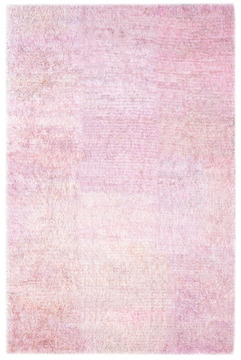 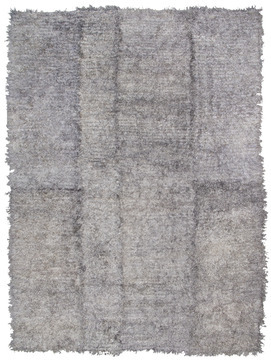 like pages torn from a book of fairy tales, each rug in our modern rugs collection tells a story. 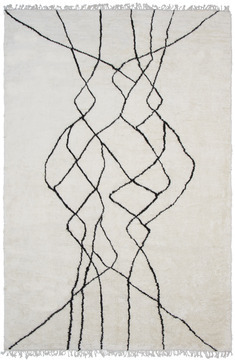 hand knotted from the highest quality wool, silk and other natural fibers, each creation carries with it a piece of the artist and weaver who work together to make each design a reality. 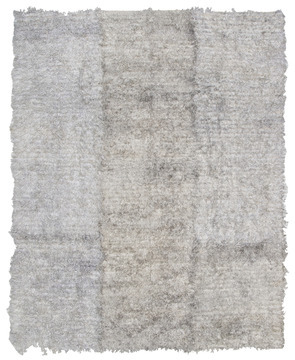 our collection of contemporary rugs range from boutique modern, vintage inspired, antique revival, stonewashed, hides and flatweaves.